First impressions matter. Siding balances curb appeal and performance by giving your home a makeover as well as providing protection. You can feel confident that our siding services will bring beauty, performance, and durability to your home. With vinyl siding you can give your home a new look that is virtually maintenance free. Vinyl siding adds charm and durability. It never needs painting and comes in a variety of distinctive styles and colors. 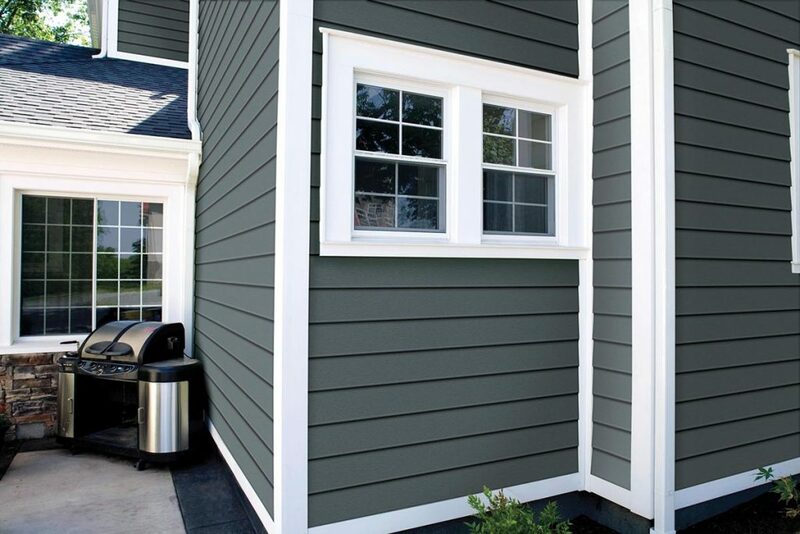 James Hardie fiber cement siding is designed for elegance and even more durability. Fiber cement siding is noncombustible and even more resistant to moisture and damage from mold. Hardie Board Siding is more than twice as thick as vinyl and comes in a variety of colors, width, and textures to compliment the design of your home. LP® SmartSide® is a high performance engineered wood siding that will enhance the look of any home. LP® SmartSide® gives the warmth and appeal of traditional wood while eliminating the shortcomings such as deterioration and maintenance. 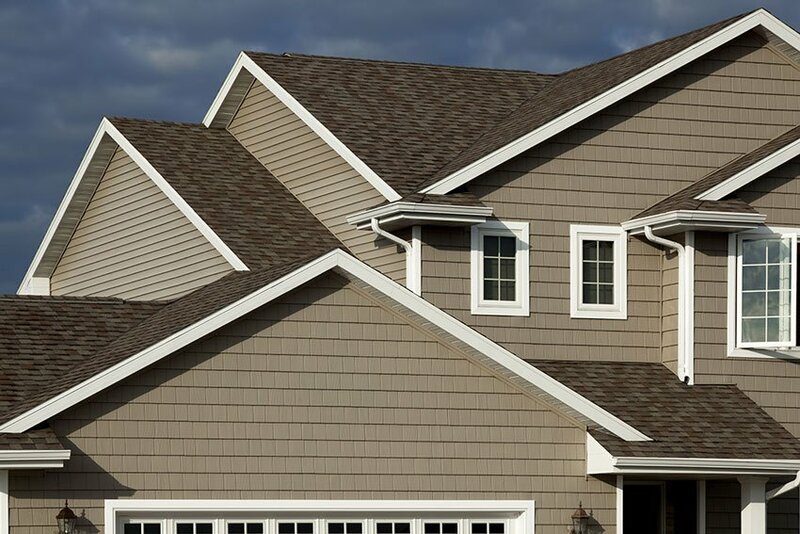 Vinyl siding is an man made engineered product, manufactured primarily from polyvinyl chloride (PVC) resin that is installed on the outside of homes in place of wood siding, fiber cement, aluminium or engineered siding. What will new vinyl siding cost? Siding estimates are calculated using two steps. The first is the square footage of the area to be sided. The second is the number of accessories, window wraps, door wraps, specialty siding or upgraded trim required to complete the project. The first step is to determine the square footage of the areas to have siding (not the square footage of the home) installed on the home. Take that amount and multiply it by $3.00 a sq foot. The amount you arrived at will include tear off of the old siding corners, disposal, decking inspection, new moisture barrier, starter strip, j-channel, builder grade siding and finish trim. The second step is to add in all of the additional charges that apply to your specific home. Does the existing siding need to be removed? How many gable vents need to be replaced? How many windows and doors need to be wrapped? Are you upgrading to a thicker or designer siding? Do you want to upgrade to larger corner post? $10,200.00 + $1760.00= $11,960.00 for an average siding contract in St Louis, Missouri. What maintenance is required for vinyl siding? Properly installed vinyl siding needs little to no maintenance. Depending on the location of the home, vinyl siding will need to be washed every few years. Homes with vinyl siding in St. Louis average about once every 7 – 10 years. At this time inspecting and applying caulking as needed is recommended. Warranties for vinyl siding range from 10 years up to “lifetime” depending on the manufacturer. The warranty covers color loss and manufacturer defects. Some manufacturers will allow a one time transfer of warranties to the next owner. Fiber cement siding is an man made product, manufactured primarily from cement reinforced with cellulose fibers formed to mimic the look of wood siding, aluminium or engineered siding for the exterior of your home or building. What Maintenance is required for Fiber cement siding? 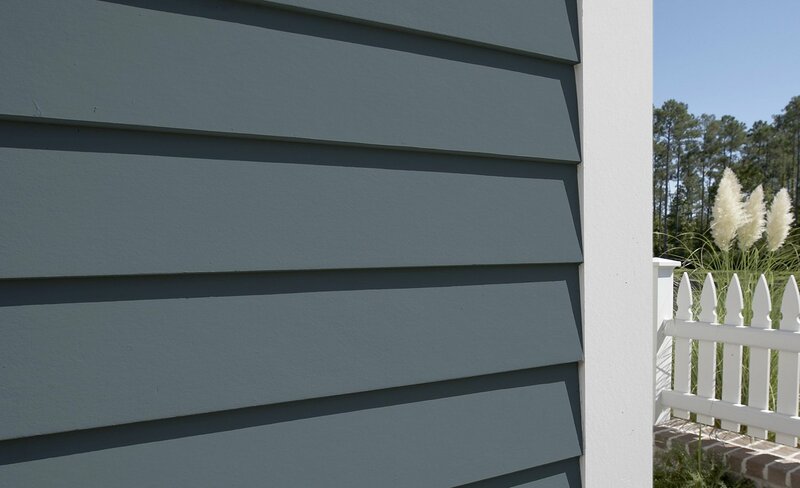 Maintenance for fiber cement siding depends on if you installed primed or pre-painted siding on your home. Pre-painted siding needs to be washed every few years up to its warranty of 15 years. After that time period the maintenance depends on the paint installed on the siding. Primed siding needs to be painted right after it’s installed on the home. The manufacturer of the paint will determine how long until the siding needs to be repainted. 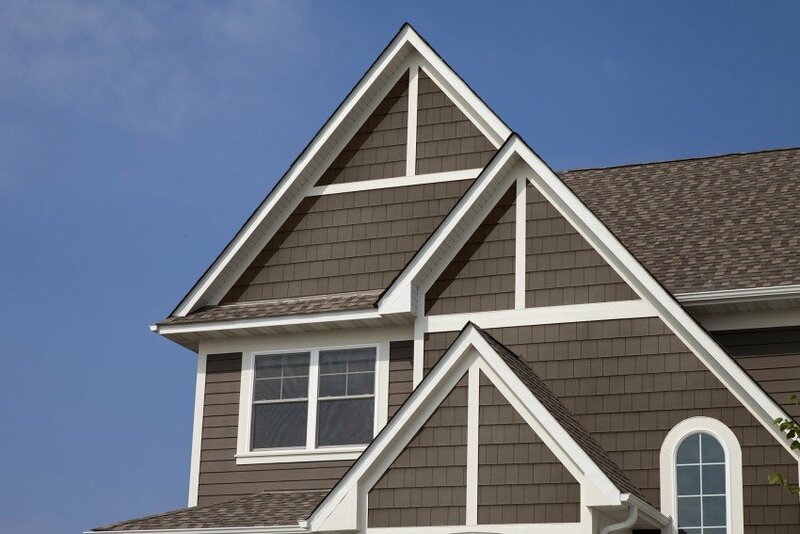 Engineered siding is a man made product that combines water resistant waxes, zinc borate and adhesive resins formed to resemble wood grain siding. The siding is then coated with a “paint” that is bonded to the final product. What maintenance is required for engineered siding? Maintenance for engineered siding is as simple as washing it once a year (or as needed) with a garden hose. Engineered siding is warrantied for 50 years.